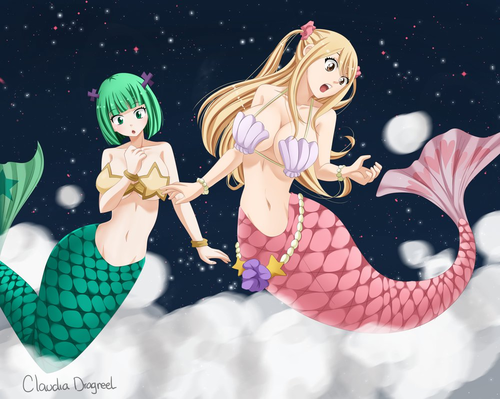 *Brandish μ & Lucy Turns Into Mermaids*. dedicated to all fairy tail fans . 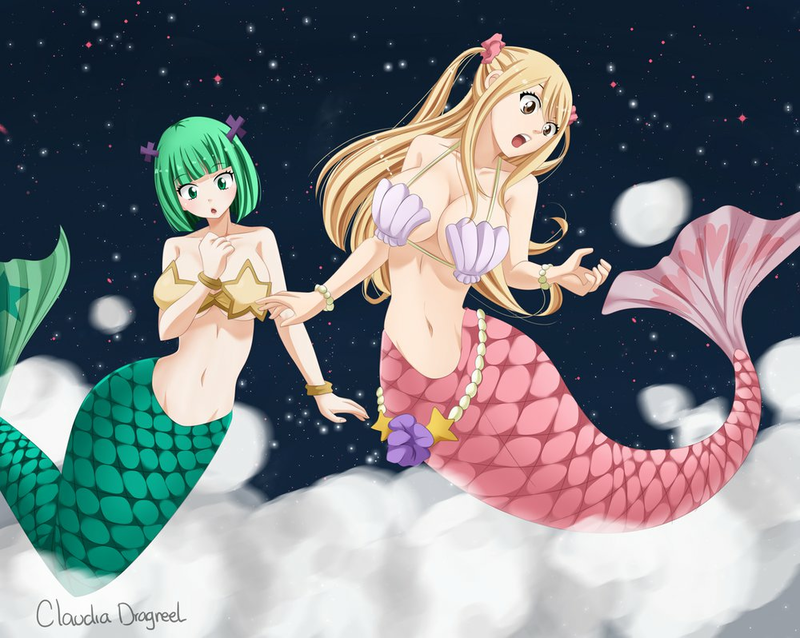 HD Wallpaper and background images in the Fairy Tail club tagged: photo fairy tail spriggan twelve albareth empire shield of spriggan brandish squad brandish μ celestial wizard lucy heartfilia lucy heartfilia.